Lower Mainland Electric Motors & Power Transmission Products | B&B Bearing and Electric Motor Ltd. The Impossible We Do Today, Miracles We Do Tomorrow. We are committed to servicing you in such a manner so as to ensure a 100% satisfied experience. Find out how we can help you today, whether you need electric motor repairs done, a hot tub or swimming pool overhaul or a furnace motor/blower overhaul. We provide the products and services you can count on. 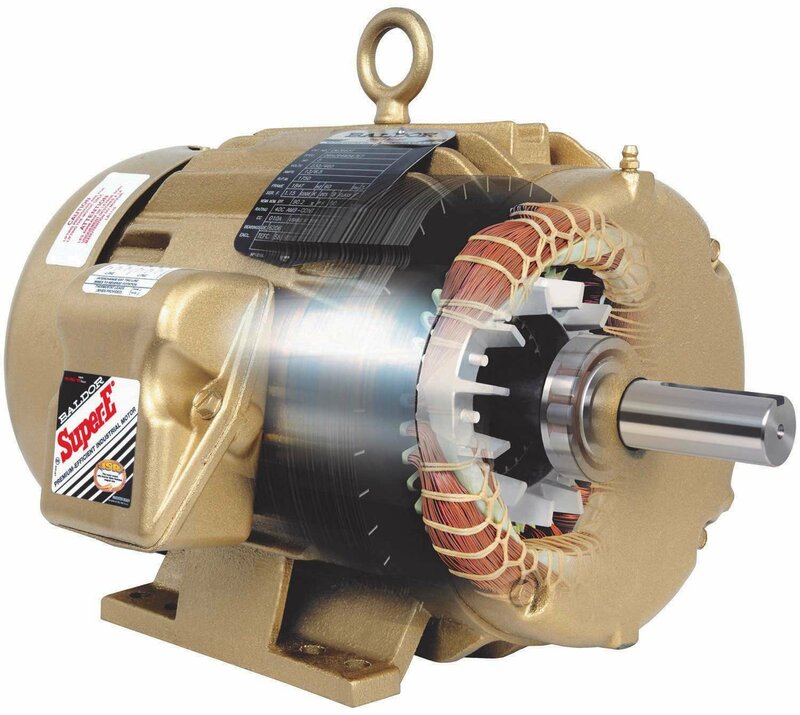 B&B Bearing and Electric Motor Ltd. in Surrey, BC sells and services electric motors and power transmission products. We’re a 100% Canadian family-owned business, and have been since we opened our doors in 1970. B&B Bearing and Electric Motor Ltd. started business as a motor rewind and repair facility. 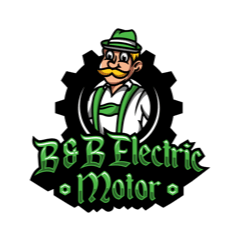 With the growing demands of a growing Surrey, B&B expanded into bearing, power transmission and motor sales, serving companies, cities and corporations from Whistler to Langley and beyond. We work with clients in a variety of industries throughout the Lower Mainland, including food, construction, recycling, newsprint and woodworking. Our fully ticketed Journeymen – Electric Motor Technicians ensure that all repairs are done well, and in a timely fashion. Our priority is to keep our customers happy by providing them with services they can really count on. Our on-phone sales staff all have a minimum of twenty years of experience in the industry, with two motor winder/electricians on staff to answer all your electrical needs. B&B also has an extensive inventory to satisfy the most demanding customer. 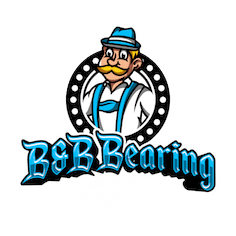 But what makes B&B the choice in bearings and electric motors is the quality of service and products that has kept B&B and its loyal customers in business for 48 years. What B&B can offer above and beyond your regular bearing house/repair shop is complete service for your industrial needs. With our expertise in motors of all descriptions, we can offer solutions, not just O.E.M. replacements. As well as maintenance to keep your motors and equipment running for years to come. We are the sales distributor for 15 manufacturers and provide factory authorized warranty services for: Baldor Electric, Leeson Electric, MK Saw Products and Toshiba Electric. For more information, contact us today at 604-591-3371.